Singer/songwriter Taylor Swift is wrapping up the North American leg of her RED Tour in Nashville with three sold-out shows. Before she took the stage, Taylor received several plaques commemorating her recent sales and radio success. 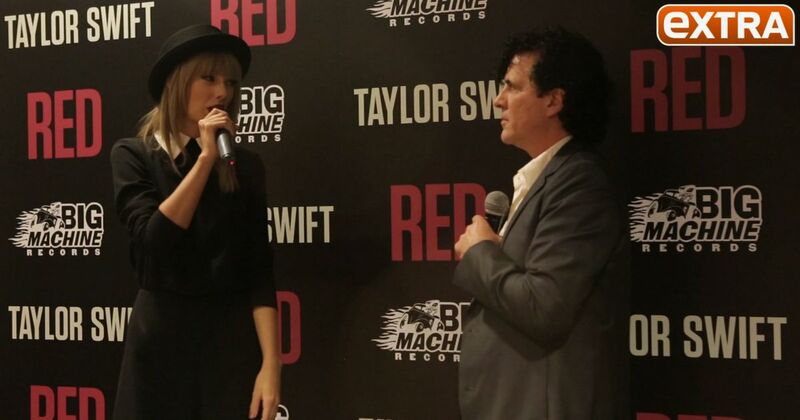 Taylor also talked about where the RED Tour is heading next and her plans for writing new music.